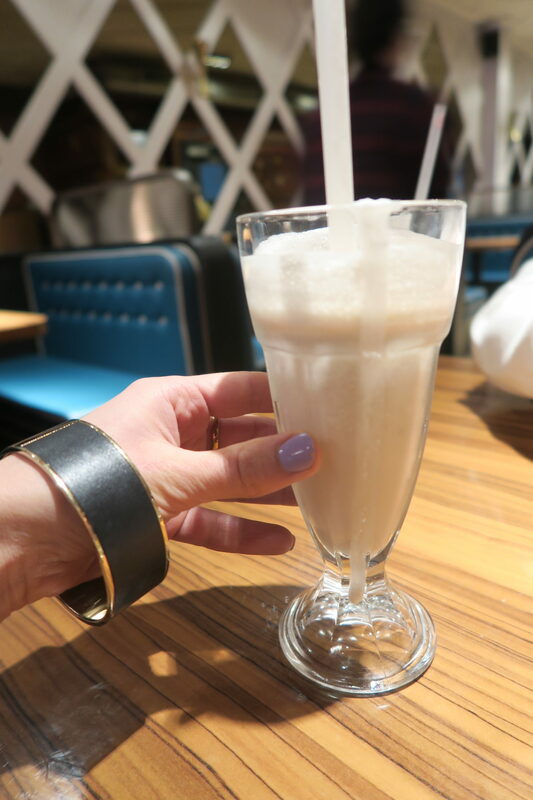 The words ‘Diner and Vegan’ is not usually associated together but that sure is the case here at The Diner. 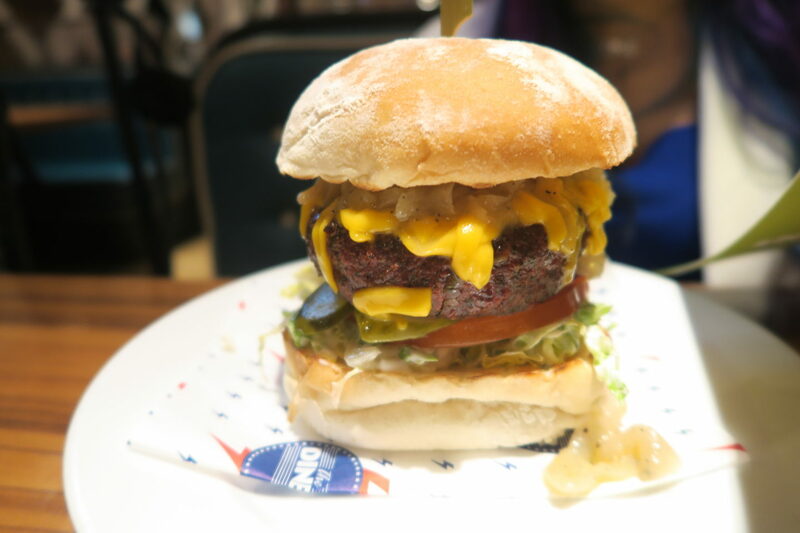 What is the most common dish anyone orders at an American Diner place? Burgers of course right? I decided not to follow suit and check out The Diner’s Vegetarian and Vegan menu. It is a great Vegan friendly restaurant in London, located in The Strand which is an absolute must try. If you didn’t know about it, well you do now. 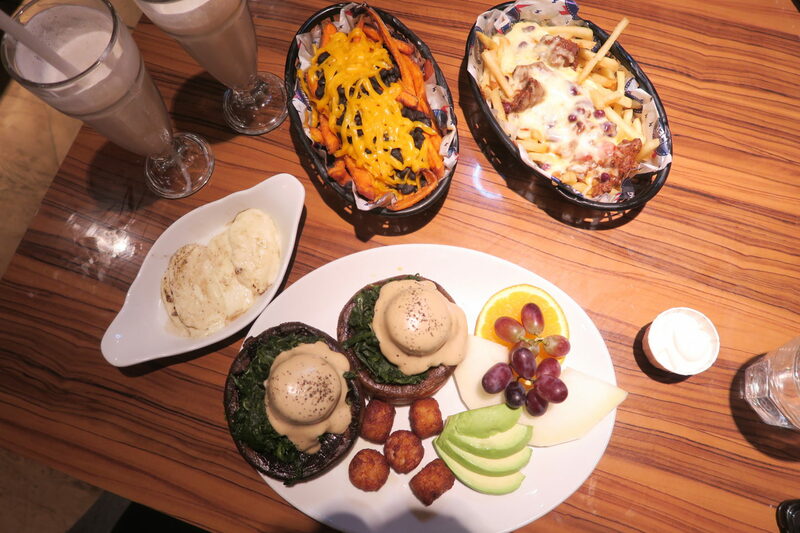 Thanks for inviting me to review the new Vegan and Vegetarian menu. I took my YouTuber Friend Ar’nie along for the experience. We got in some sneaky street-style outfit shots beforehand. I must apologise in advance for the picture quality as the lighting inside wasn’t the best. However, the food? Amazing! So amazing that my bestie caught site of my Instagram picture and took her hubby for a dinner date there which they thoroughly enjoyed. Now, just to pre warn you, this isn’t your Michelin star type of restaurants where you are given napkins and eat on shiny plates with cutlery arranged so neatly around your plate. But you all knew that right? It is an American Diner, so it is an ‘help your self’ to sauces and spices and cutlery on the table kind of place. So first off, the Vegan coconut shakes which was I have to say very tasty and I was quite sceptical at first as I didn’t know what to expect. I mean milkshake is usually a filthy diary overload kind of drink which is loaded with sugar. If you like shredded coconuts then you will go coconuts over this shake. And it contains only natural sugars from the coconut, so even better. I say it is a must try when you go. 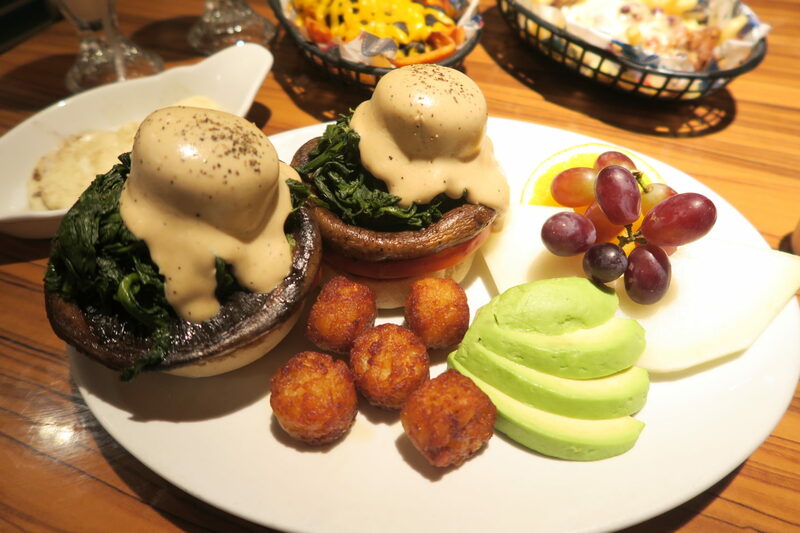 I went for the vegan breakfast which consisted of tahini drenched falafels on a bed of portobello mushrooms with sautéed spinach and toasted muffins. The sides; potato balls and fruit. I ate about a quarter of the plate, the portions are huge here, which was expected, being an American diner. Have you seen my previous post on the recipe for healthy falafels? Made with seeds/nuts and only goodness. They are seriously good. Ar’nie went for the kale and beetroot burger which I must say was super good and I think it will have to be a must try for me next time. She added some caramelise onions for extra ooh la la. The sweet potato fries here was divine! 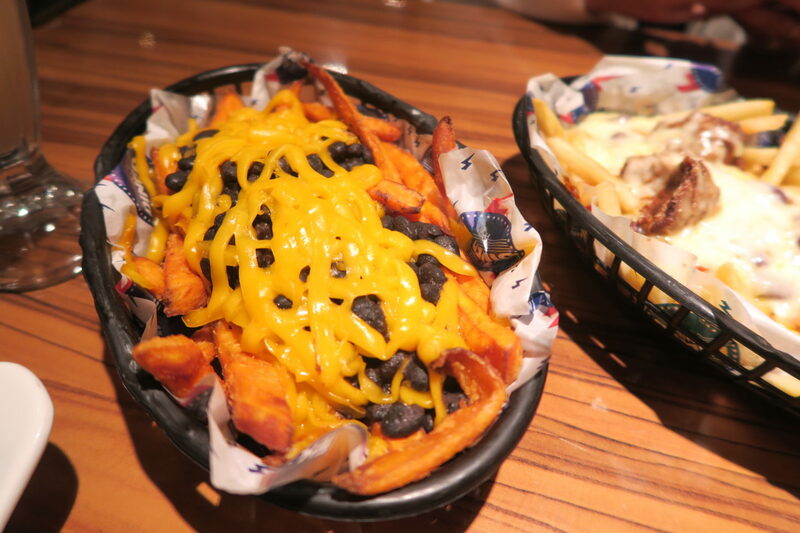 We ordered the Vegan chilli cheese fries but with sweet potato fries instead and Ar’nie sneaked in a normal chilli cheese fries for comparison. So actually it wasn’t a hundred percent Vegetarian meal after all. So which chilli cheese fries tasted the best? Well I do like sweet potato fries so I am biased and will prefer that to normal fries any day. But also with the vegan version, the chilli cheese was not actually spicy at all and I cannot eat spicy foods, so it was just perfect for me. Usually I hate Vegan cheese, nothing beats a good helping of cheddar cheese, but the cheese used here was surprisingly good. The chilli cheese fries was on the other hand chilli but still very good. This made a great compliment to our meals. If you love cheesy fries, you will love this. We dunked our fries in Vegan mayo and chatted away and before we knew it, it was nearly time to rush off. We sneaked in a few bites of the banana pancake which came drenched in butterscotch sauce and topped with bananas. A three stacked pancake needed a helping of a good latte and mocha to finish off the meal. 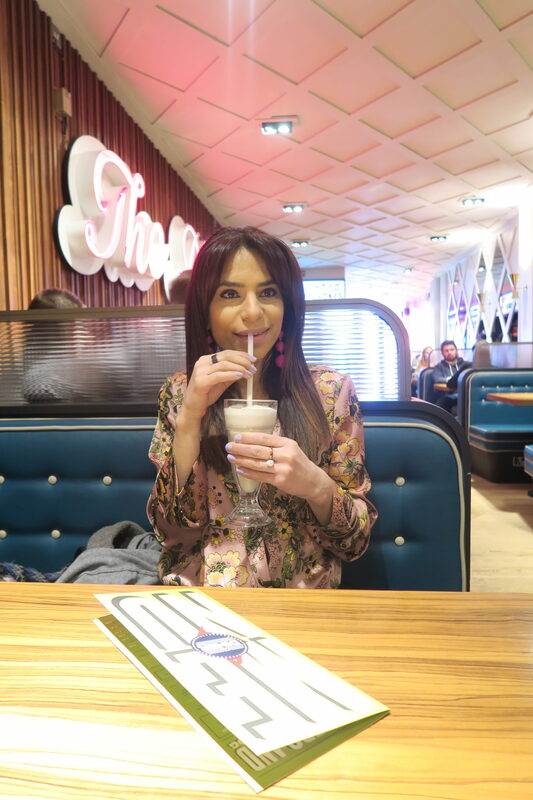 Overall, The Diner is great value for money and for Vegan and Vegetarians, well there is plenty of options to choose from and the waiters can tailor your order to what you want. 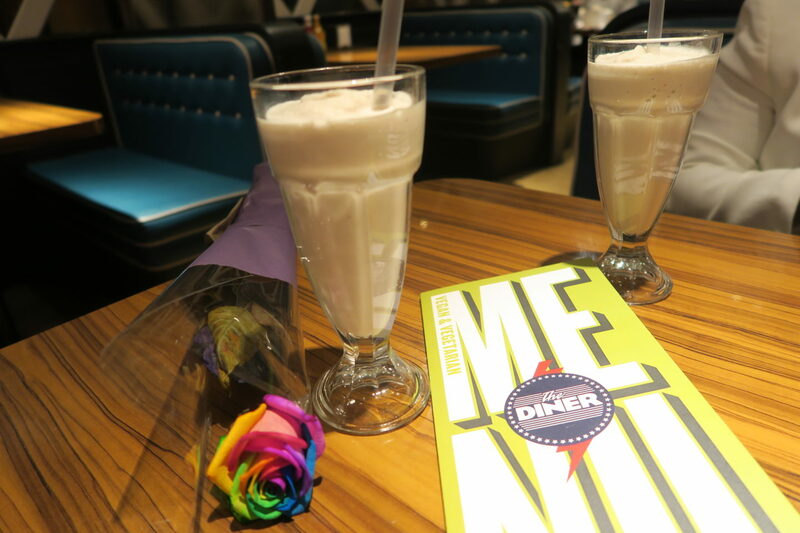 The Diner is located in a few spots arounds London but the Strand branch offers the Vegan/Vegetarian menu. If you are in the area, I would definitely recommend popping in here for a fuel and recharge. You won’t be disappointed and the service is spot on. Thank you The Diner for a wonderful experience. I shall be back to try out the rest of the menu.